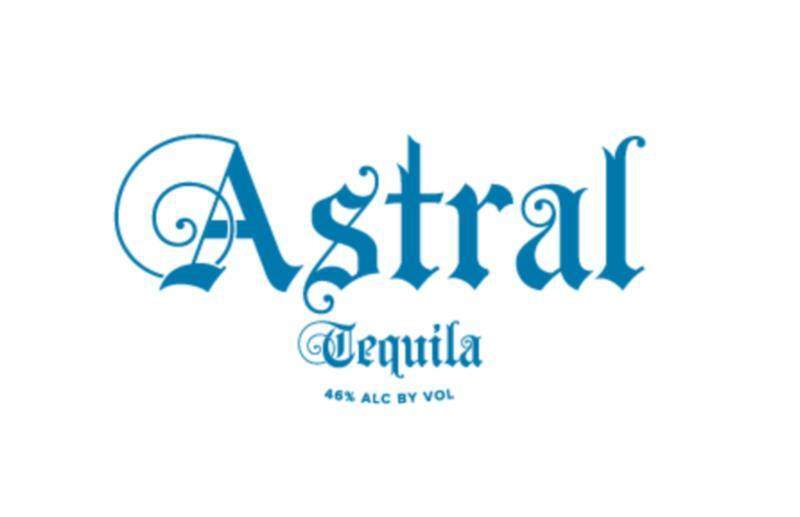 Founded by Master Sommelier Richard Betts, Astral is a heritage spirit created using traditional methods to produce a unique and special expression of Tequila, perfect for drinkers in search of authenticity. Astral is made from organically grown agaves at high elevation in the mountains of Jalisco. Once the agaves are harvested, they are slow-roasted in traditional hornos (stone ovens) until they are golden brown and caramelized. After the roasted piñas (agave hearts) are crushed, the juice is fermented with the bagazos (agave pulp) using wild yeasts, a process that takes 8-10 times longer than conventional methods, and results in maximum agave character. The spirit is then twice-distilled and bottled at a higher-than-normal 92 proof for flavors that are elegant, and subtle.